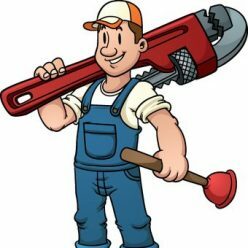 #1 PLUMBER MANCHESTER – CHEAPEST! I’ve been a plumber now for nearly 15 years and after being made redundant decided to go it alone! The best decision of my life…now I’m a self employed fully qualified plumber serving the entire Greater Manchester area. 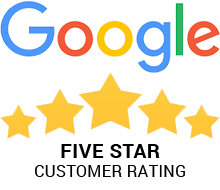 I keep my prices the lowest Plumber Manchester rates, which means you can be confident when searching for “Plumber Manchester” on Google you’re getting not only the best Plumber in Manchester – but the cheapest too. So should you need a Plumber in Manchester then call me on either 0161 3270763 or 07562 043653. We provide domestic and commercial plumbing & mechanical services throughout the entire Greater Manchester area. We install, service, repair and design, all work and labour is guaranteed. I’m looking to give you as a customer the best value and service, price match guaranteed. annually to make sure the premises is ‘Gas Safe’ – and basically means that everything to do with gas is covered by a regulated company. 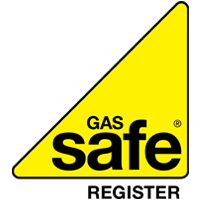 Not all plumber Manchester companies are Gas Safe so unless you’ve seen their certificates – keep them away from your GAS PIPES! 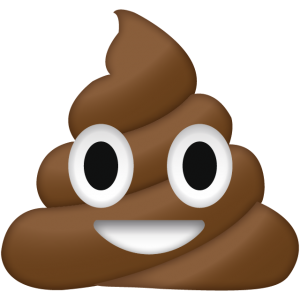 There is nothing worse than the unfortunate smell of drains or poo in your house or business. And then you have that immediate panic of whether it’s a passing smell or a static smell that requires immedate action. A lot of the time, these things pass, but sometimes i can be more sinister and the smell coming from the toilet or bathroom, or shower is somthing that needs dealing with ASAP. The first port of call is probably the husband/wife/mother/father. After that – it’s a simple case of picking up the phone and either Googling ‘Plumber Manchester‘ or opening the famous Yellow Pages and scrolling through to the ‘plumbers’ section and hopefully having the local directory for Manchester. 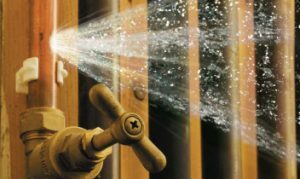 So if you have this unfortunate sitation to deal with, a nasty smell or something that won’t go away (much LOL) then call me here at Plumbers Manchester – 0161 Co and i’ll come and sort that issue right out! The average shower I would say last about 10 years, and we’re now in an age where we tend to replace rather than fix. It’s not really worth replacing broken parts in showers, because the cost of a brand new shower is so very reasonable. 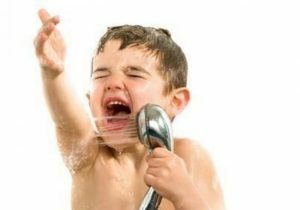 So if you’re thinking of calling a plumber in Manchester because you’re shower has started running cold,or the opposite and scalding you…as you try to enjoy your morning routine then call Plumber Manchester – 0161 Co for a free no obligation quote. So winter is on it’s way, the promised Indian summer has flown by, and we’re already in a situation where we’re turning the central heating on when we get through the front door! The worst case we can end up in, is we try and fire the boiler and get absolutely nothing back. Uh oh- a broken boiler. Again – we’re in this throw away age, where you have to make the call. 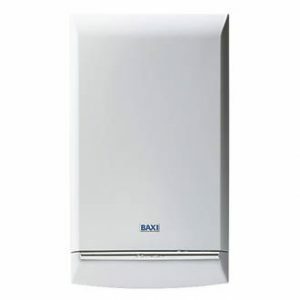 Is it worth replacing the broken parts in the boiler- or do you just replace it and take a new boiler with a 10 year warranty? I guess these are the questions you can ask Plumber Manchester – 0161 Co, We’ll give you honest and upfront free advice. Call Plumber Manchester – 0161 Co today. Here at Plumber Manchester – 0161 Co, we can replace radiators, install new ones or add to the existing system. Just give us a call on 07562 043653. It’s starting to head rapidly towards the winter months. Colder, darker mornings…and the heating being required to allow our feet to touch the floor as we get out of our warm cosy bed! So have you been “that” person yet? Have you tried your central heating system this autumn yet? 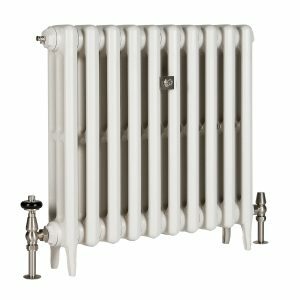 For the majority of people across Greater Manchester, the boiler fires up first time, the radiators crackle and clunk into life – and you experiance that warm smell that we all love. For a few unsuspecting people, the boiler does it’s thing, there is a sudden hissing and spraying noise and a rush somewhere in your house of warm or worst still BOILING water. A leak, you’ve sprung a leak. The second thing you do? After the obligatory swearing and hopping around looking for towels? You whip out your phone and hastily type in “emergency plumber Manchester”. Look no further – here at Plumbers Manchester – 0161 Co, we can be with you within 20 minutes – and get your problem sorted asap! Call Marc!! So the time for renovations has possibly halted as we’re all on the run doen to xmas! At the time of writing this I think we have 13 weeks until the fat man falls down the chimney pot! 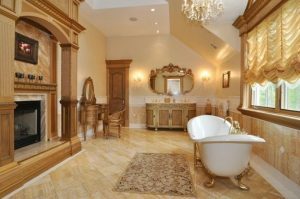 But for a select few over the last couple of weeks I’ve had call after call to the Plumber Manchester – 0161 hotline asing for current bathrooms to be ripped and replaced with sparkling new ones. That’s wat we do here, we can remove your old bathroom suite and replace it with a beautiful new one.Just in time for the festivities of christmas, and the in-laws and out-laws popping round for their xmas fill. 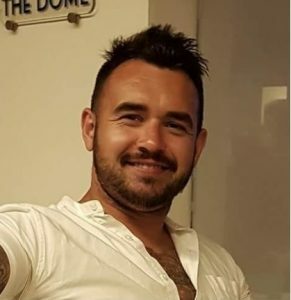 So don’t delay, i’m the cheapest plumber in manchester, all my work is guaranteed and I can have your spanking new suite installed before December. Also offering a 10% discount on my labour for people that quote the following “cheapest plumber manchester please”.